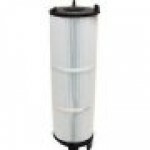 We offer a large variety of Sta-Rite pool filters to fit your filtration system needs, both original Sta Rite pool filter parts as well as Unicel and Pleatco universal replacement filter cartridges. 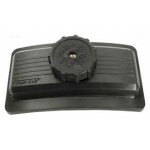 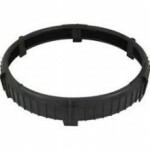 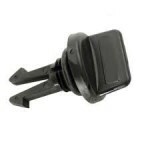 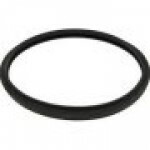 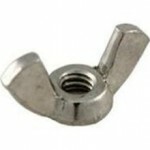 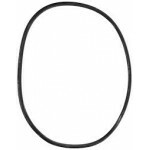 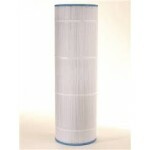 We carry many different Sta-Rite filter products to fit your needs, for both D.E. 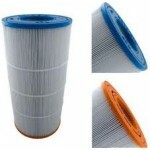 and cartridge filters. 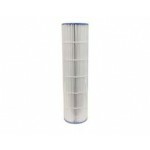 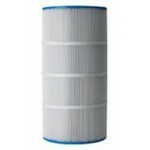 Whether you are looking for a Sta Rite filter cartridge, filter parts, or a D.E. 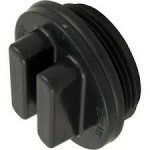 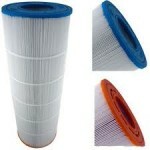 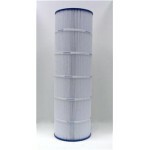 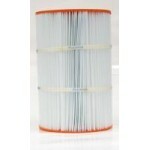 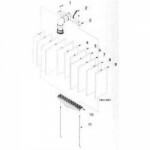 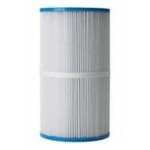 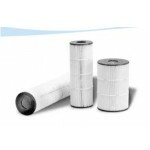 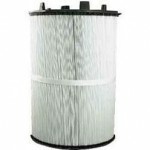 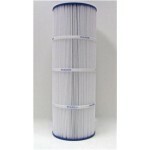 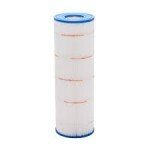 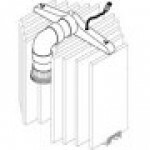 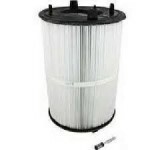 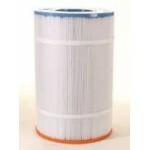 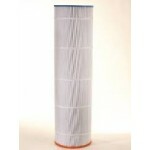 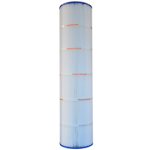 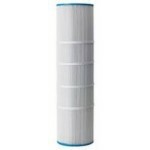 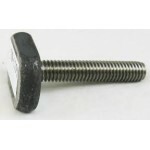 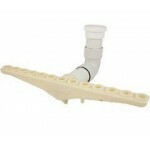 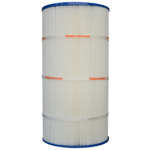 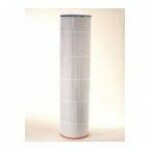 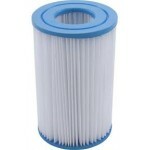 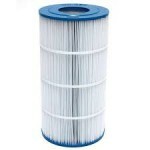 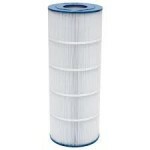 filter, we carry many replacement filter parts to help you get your filter equipment back in tip top shape. 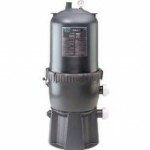 Check out this great How-To clean your Sta-Rite pool filter below from Top Dog Pool Supply. 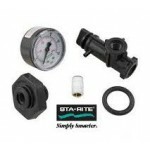 Browse by Sta-Rite pool filter model below. 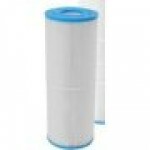 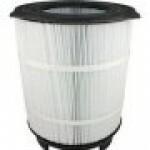 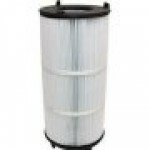 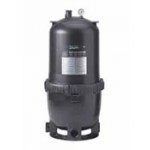 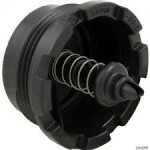 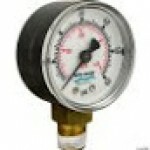 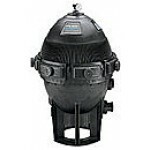 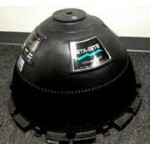 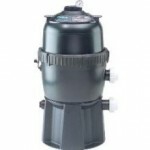 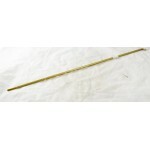 Great low prices on many Sta-Rite Pool Filter products.